How to Delete Photos on iPhone from Computer? After you transfer photos from your computer to your iPhone, the problem is that you have duplicate photos on computer and iPhone. Therefore, you may need to delete photos from iPhone on computer. Many people failed to find a natural way to delete photos on iPhone from computer. However, all hope is not lost on this issue as there are other ways you can solve this problem. You can delete photos from your computer on your iPhone using iTunes. It is one of the ways deleting photos imported from computer can be made possible. It is easy to do with just some few steps as seen below. 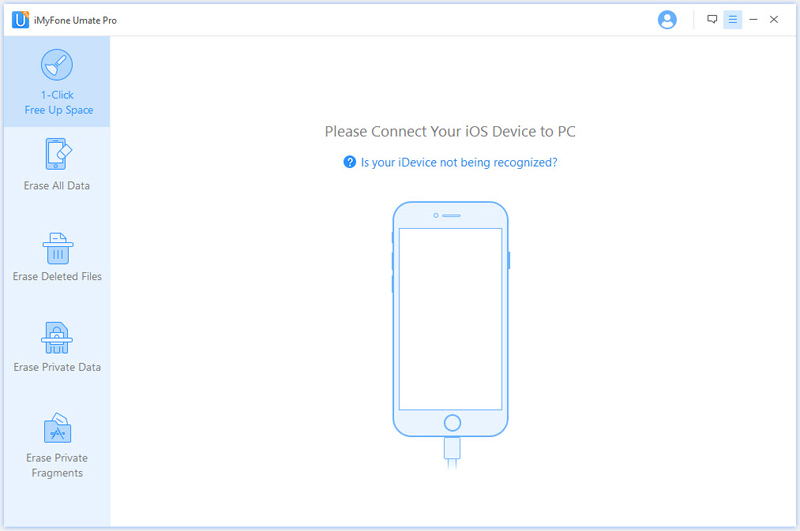 Step 2: Connect iPhone to your computer with the help of a USB cable. Step 3: Click on iPhone icon. Step 4: Click on Photos. Step 5: Ensure the sync photo box is unchecked. Step 6: Click on remove photos from the pop up window that comes up. Step 7: Click on Apply. 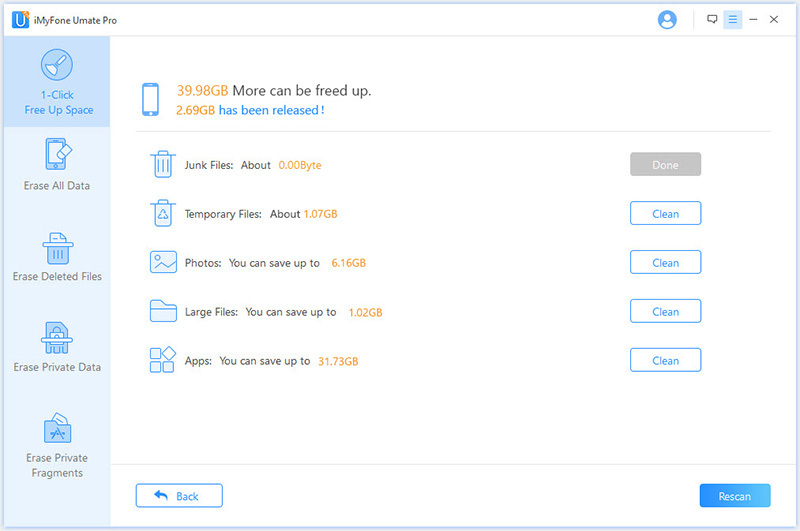 iMyFone Umate Pro or iMyFone Umate Pro for Mac is a formidable tool you can use to delete photos on iPhone. In fact, it is one of the world’s leading iPhone space saving solution with the added benefit of ensuring your privacy protection. The advantages of using the Umate Pro for this task cannot be over emphasized because there is really no other software that can be better than this for this task. 1-Click Free Up Space: With just one click, you can always get the whole thing done, saving you time for other tasks. Erase Private Photos: Erase your private photos easily and ensure that they cannot be recovered again, thus guarantees privacy. Erase Previously Deleted Files: If you have deleted some photos initially through normal means, then you can use Umate Pro to permanently erase them, to make them unrecoverable. However, note that they can easily be recovered if not properly deleted. 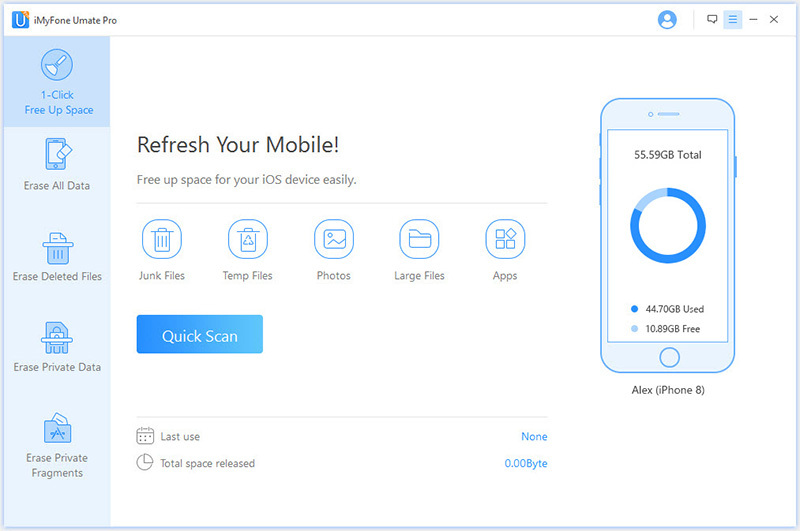 To Erase Photos from iPhone permanently, the Umate Pro will scan your iPhone for these deleted files and re-delete them again but this time it is erased permanently and this guarantees your privacy. Step 2: Select the "1-Click Free Up Space" mode. Step 3: After scan, tap "clean" on photos. You can also use "Erase Deleted Files" mode if you have deleted pictures before. Step 4: Choose wanted photos and erase then to free up space on your device. Backing up and deleting videos. 100% permanent data erasure without any option of recovery even with modern recovery tools. Support many types of files. Like text messages, videos, contacts, call logs, note, attachment, bookmark, calendar, etc. Ensures a clean and secured iPhone. Clean junk&temp files for Free that are eating up storage space.